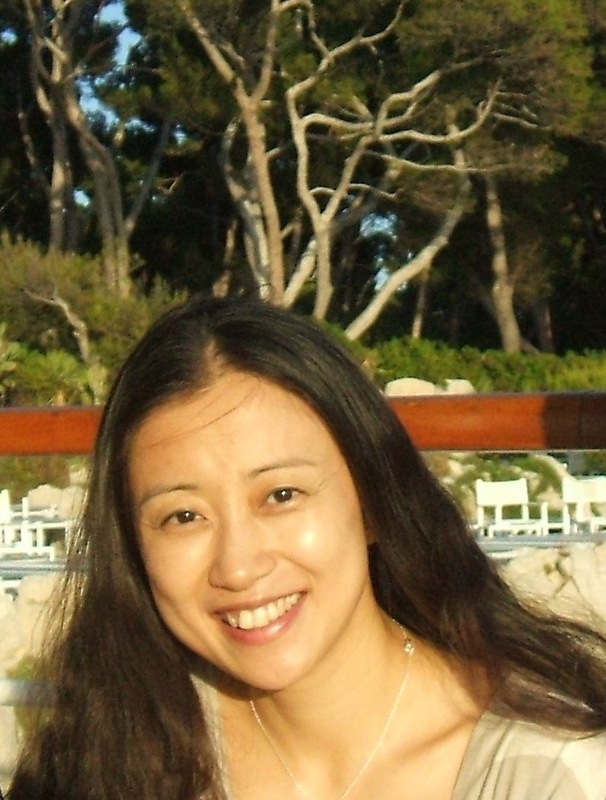 Carrying on with this series of interviews with some of the HH team, we are pleased to introduce Sue Li. 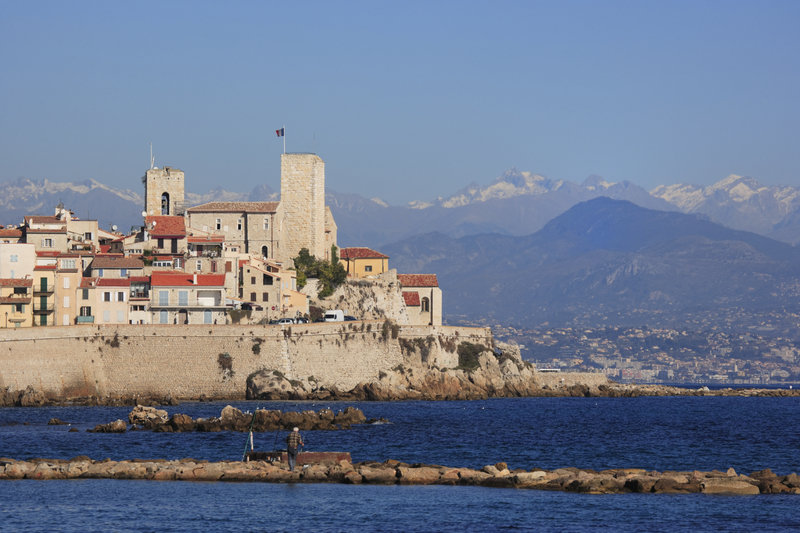 Sue has been part of the Home Hunts family for more than 10 years, what she doesn’t know about Cannes and the whole coastline along to Antibes, is not worth knowing…. Since arriving in France in 2000 for her postgraduate study in Sophia Antipolis, Sue has fallen in love with the French Riviera. Now she lives in a charming village near Antibes with her husband, daughter and a big fluffy dog called Rubby. Sue helps international buyers to find their dream homes and simplifies the buying process for them. Finding a property for sale is easy, but finding THE property that a client wants to call home is more complicated. Sue loves what she is doing and has built up a great reputation with Home Hunts over this past decade. 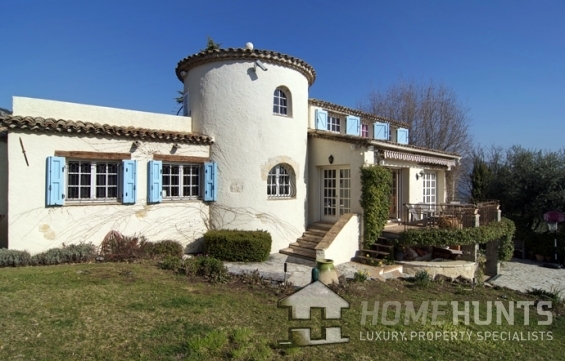 Beautiful countryside, comfortable climate, great French cuisine. Go to the beach or relax at home with a glass of wine. Just over 18 million euros for a waterfront villa on the Cap d’Antibes. Wow! 840 000€ which was an apartment in Cannes. Understanding the compromis de vente (preliminary contract) and the understanding of the French process in general… this is where we come in! In the UK it can take up to 6 months to buy a house and finally move in, what is the average time if take in France to buy a property? 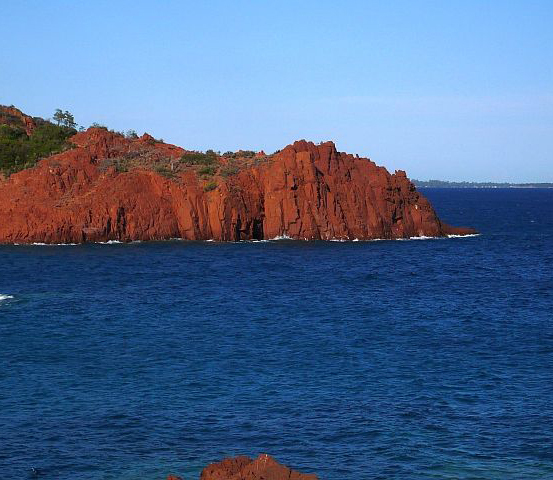 Beautiful beaches and coastline, as well as stunning country side and mountain scenery nearby. Lots of activities to do all year, from diving to skiing etc. Good food and sunshine of course! Bouillabaisse, I love it! Delicious! Most of our clients are looking for holiday homes, we do help people to relocate permanently too but the vast majority are looking for a holiday property. 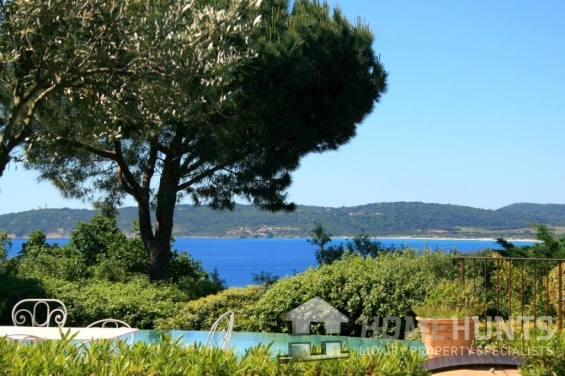 The key things they are seeking in their holiday home are the view and location. Human contact: getting to know, listening to and understanding people from all over the world. Then finding their dream home together and negotiating the best possible deal. Nice open view of the sea and surrounding hillsides. I would suggest that they really spend time getting to know areas, find a location that really suits your lifestyle. If I can say two things… then it is also to build up an understanding of the market and talking to a property specialist (such as Home Hunts of course ). Many buyers are just getting on with living their lives and buying properties regardless of what is the final negotiation. There are many different nationalities (inside and outside the EU) owning second homes in the Riviera and they are paying the same taxes as the French. When the UK leaves the EU, British owners will be welcomed in the same way! 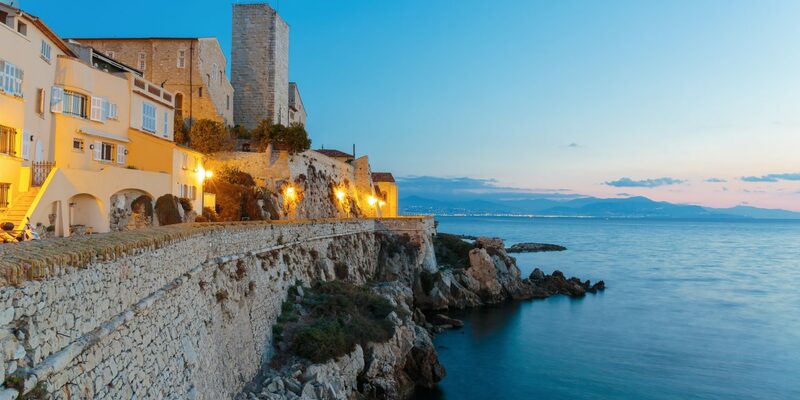 Cap d’Antibes, Cannes and Theoule sur mer are on the beautiful French Riviera coast, they all have their own feel and personality and are also very close to each other. The climate down here is a big draw (more than 300 days sunshine a year), wonderful beaches yet you are also within 15 minutes driving to the beautiful countryside and little villages in the back country of the Riviera. Year round activities…you will never get bored living here. Have prices moved in the past year? Is yes, please explain. Yes, prices have shown a slight increase for the past 2-3 years on the Riviera as a whole. It is still possible to get some good deals but prices are slowly increasing. Contacting Home Hunts of course! 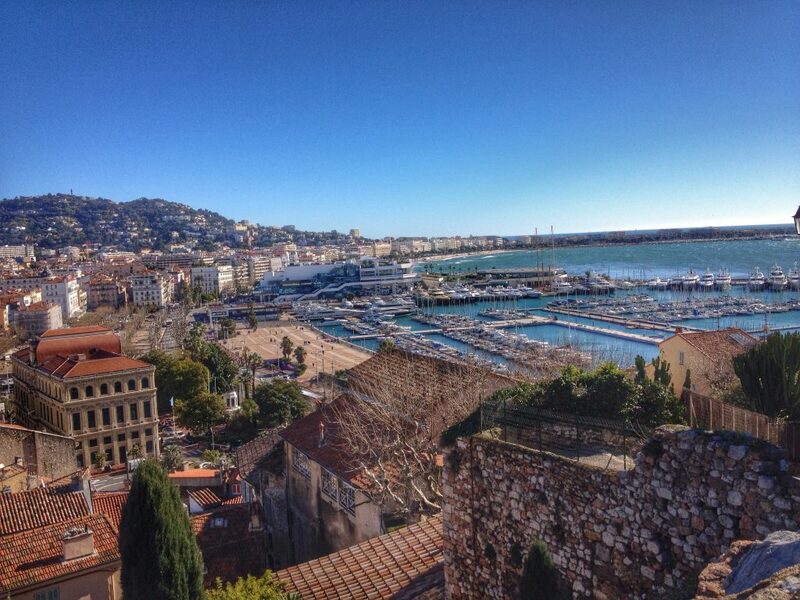 PreviousIntroducing Herve Levy, Paris Property Hunter…..
To infinity and beyond in Antibes….